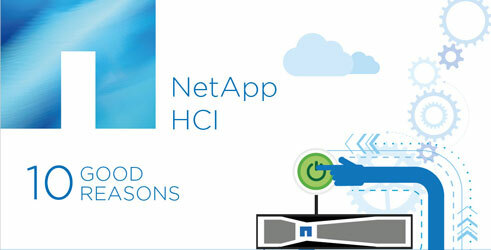 Thank you for your interest in NetApp solutions. 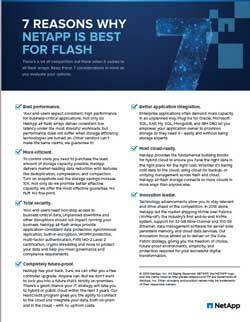 Build your data fabric on the industry's broadest portfolio of all-flash, hybrid, flash, and object storage systems. 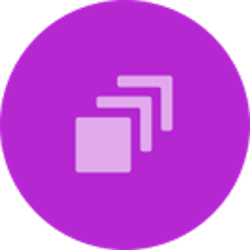 Take your enterprise apps to the next level with industry-leading performance, scalability, and simplicity. 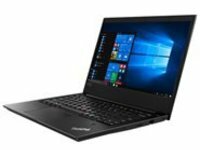 Deliver a cost-effective solution featuring solid-state drive (SSD) with hard disk (HDD) technology. 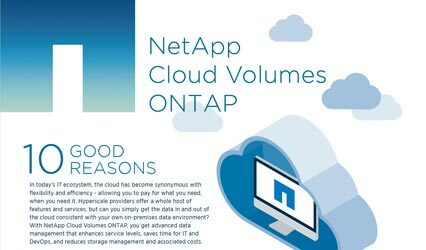 Cloud Volumes ONTAP is a powerful, cost-effective, and easy-to-use data management solution for your cloud workloads. Is your Software-as-a-Service data secure? 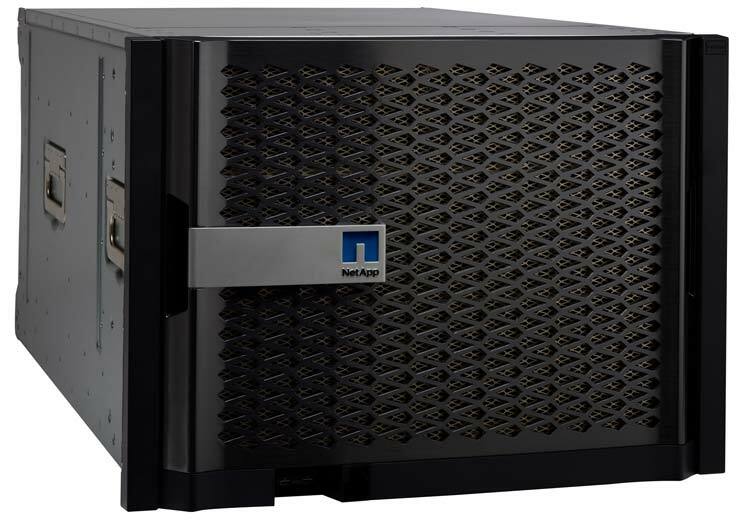 NetApp's SaaS Backup solution helps guard your data from threats or accidental deletion. 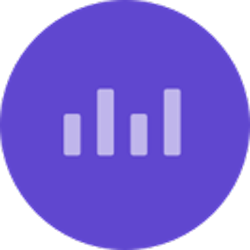 With Cloud Insights, you can monitor, troubleshoot and optimize all your resources including your public clouds and your private data centers. As your enterprise strives for digital transformation and operational efficiency, you need technology that can support dramatic shifts across the organization. 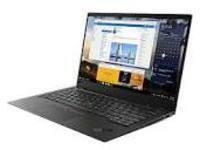 That means simplifying IT and reducing costs while being responsive to changing market conditions and business needs. FlexPod is the hybrid cloud platform built for the changing landscape and the future of IT. 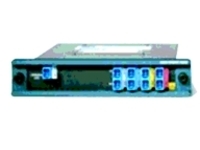 It enables you to optimize the data center for your most demanding applications, and gives IT the capacity for innovation. Best performance. More efficient. Most cloud-ready. 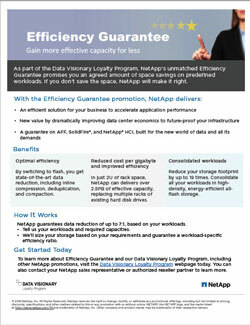 Advanced data management that enhances service levels, saves time, and reduces costs. 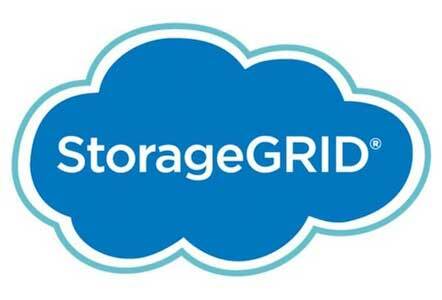 Deliver a true hybrid multi-cloud experience with frictionless consumption for all of your IT business. 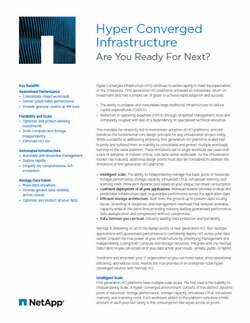 Hyper Converged Infrastructure - Are You Ready for Next? Hyper Converged Infrastructure (HCI) continues to evolve rapidly to meet the expectations of the Enterprise. 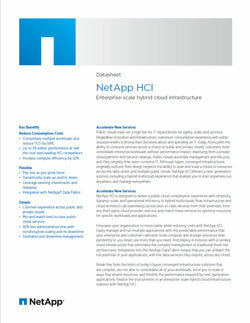 Unleash the power of data and a new competitive advantage with enterprise-scale hybrid cloud infrastructure. 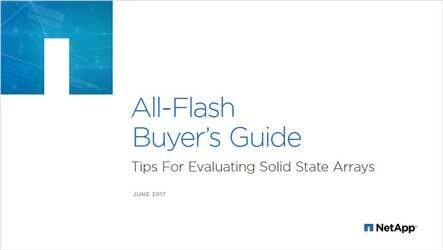 Understand and evaluate storage options based on the most important selection criteria. 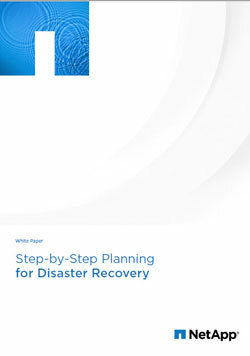 Your disaster recovery plan starts with building a thorough strategy. Gain more effective capacity for less. What is data fabric, and why should you care?